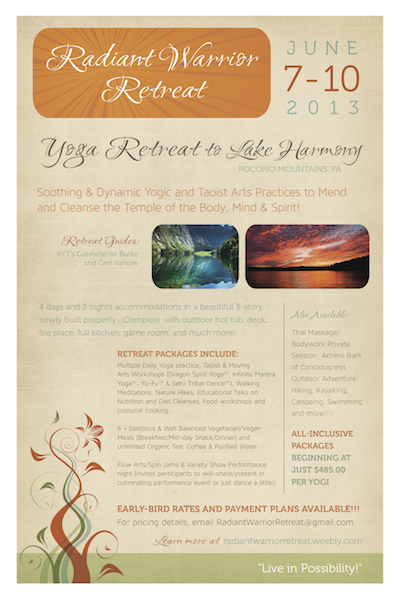 Early Bird Discount Ends this Friday for Radiant Warrior Retreat! or See our WEBsite to check availability! ← Gentle Vinyasa Power Hour: Begins April 1st!